The last couple of months have been anything but quiet in the Ash camp. After the mega selling Free All Angles, the well received and much heavier Meltdown and the slightly underwhelming Twilight of the Innocents (Lads, you never gave that album any proper attention so shut the f**k up – Ed.) and the loss of guitarist Charlotte Hatherley, it seemed Ash were on the decline. Like, how long can three guys all in their thirty’s write songs about summer romances and Star Wars?? When the band reappeared in 2009 and announced plans to release 26 singles over the course of a year, Tickets There didn’t exactly hold the highest of hopes. Goes to show critics, even under-experience, untrained ones like us can get it wrong. Ash do everything on this record. If it’s hard dance basted floor fillers, gritty guitar grundge classics, catchy pop rock highlights, heavy guitar driven bruisers or stripped back, piano and acoustic ballads you’re after, you’re guaranteed to find it here. Tracks like Arcadia, Space Shot, Dionysian Urge, War With Me, Return of White Rabbit, Ichiban, Neon, The Dead Disciples and Command really drive this album home and prove Ash can write and release singles as easily as the rest of us breath. Bigger ballad numbers like Joy Kicks Darkness, Pripyat, Song of Your Desire and Tracers give the individual singles a connecting quality that brings them together enough to work surprisingly well as an album. On top of the first 13 singles and Return of White Rabbit, the band have lashed on four extra bonus tracks and aside from the stench of cheese coming from Coming Around Again, they prove to work quite well. The Creeps is easily something the band could have written in their early Jack Names the Planets days which CTRL-ALT-DEL comes from the same family of A Life Less Ordinary. We’re stumped for words. We have given Ash an excessive amount of space on Tickets There since last year and there’s a lot left to go. In short, these first 13 singles are the finest musical outputs Ash have released in almost a decade and with another 13 to go, we’re sure we won’t be stuck for words for long. This entry was posted on April 25, 2010 at 4:48 am and is filed under Album Review, IRISH NOISE!, Music with tags A-Z Vol.1 reviews. 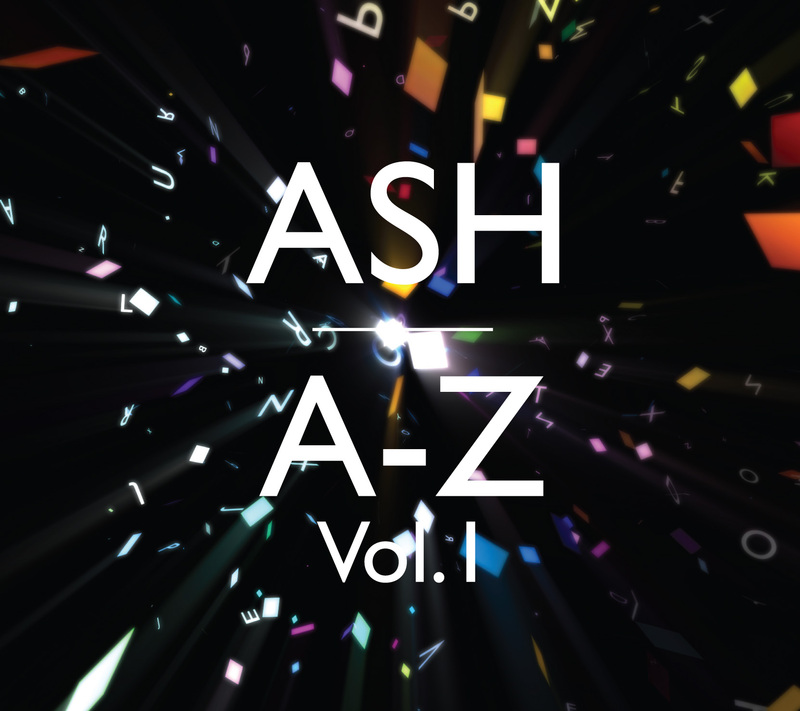 ash reviews, A-Z Volume 1, Ash, Ash A-Z vol1 reviews, Ash Arcadia, Ash az vol.1, Ash review, Ichiban, Neon, Song of your desire, space shot, tracers, True Love 1980. You can follow any responses to this entry through the RSS 2.0 feed. You can leave a response, or trackback from your own site.